"The foremost authority in fantasy football presents his first ever comprehensive guide to seeing past the statistics and into heart of the game's strategy." 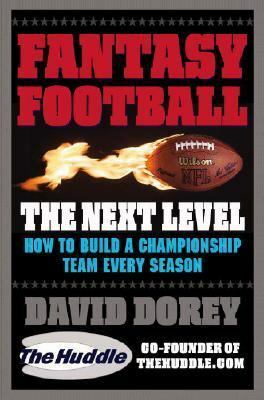 --Provided by the publisherDorey, David is the author of 'Fantasy Football the Next Level ', published 2007 under ISBN 9780446699259 and ISBN 044669925X. Loading marketplace prices 1109 copies from $0.51 How does the rental process work?